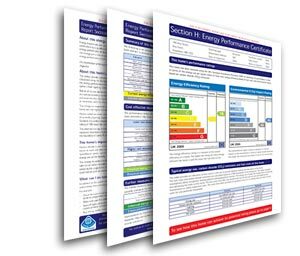 The Energy Performance Certificate (EPC) gives home owners, tenants and buyers information on the energy efficiency of their property. It gives the building a standard energy and carbon emission efficiency grade from ‘A’ to ‘G’, where ‘A’ is the most efficient. The average efficiency grade to date is ‘D’. 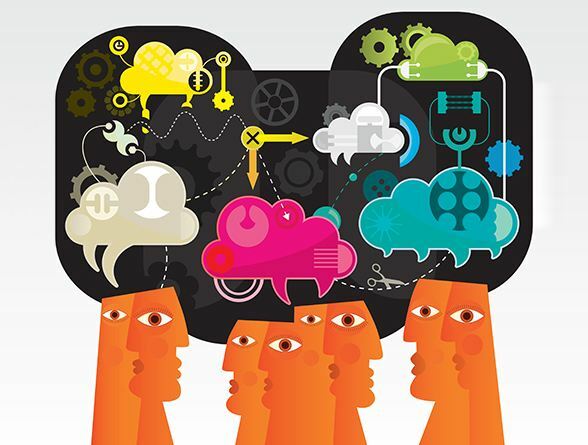 You do not have to act on the recommendations contained in the recommendation report. However, if you decide to do so, it could make your property more attractive for sale or rent by making it more energy efficient. Does everyone need an EPC? The EPC is required by law when a building is constructed, sold or put up for rent. Once you have an EPC for a home, it’s valid for three years. All sellers of homes need to ensure that they provide a Home Information Pack (HIPs) which includes an EPC for potential buyers.An EPC must be made available to a potential homebuyer – free of charge. An EPC isn’t required when a tenant rents a room and shares facilities. If you are interested in renting a property then an EPC must be made available to you free of charge. An EPC is only required for a property which is self-contained, and is valid for 10 years. If you are a prospective tenant, an EPC isn’t required when you rent a room and share facilities. 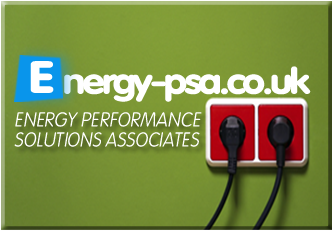 Will EPCs be needed across the UK? EPCs only apply to England and Wales. Northern Ireland and Scotland are producing their own regulations. 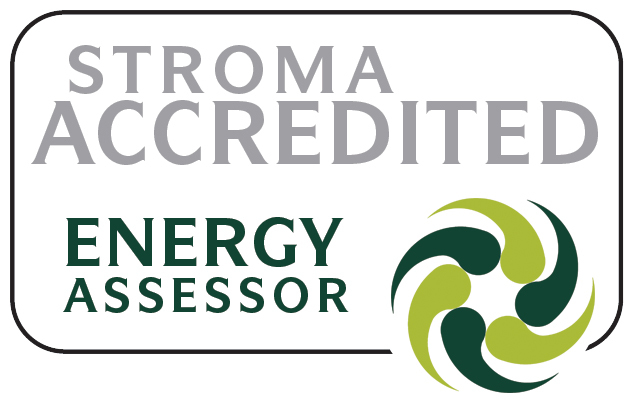 EPCs can only be produced as a result of a survey by an ‘accredited’ Domestic Energy Assessor. EPCs are used to collect standard information on the property – for example, its size and hot water/heating systems. The information is then fed into a government approved software programme which produces the EPC.